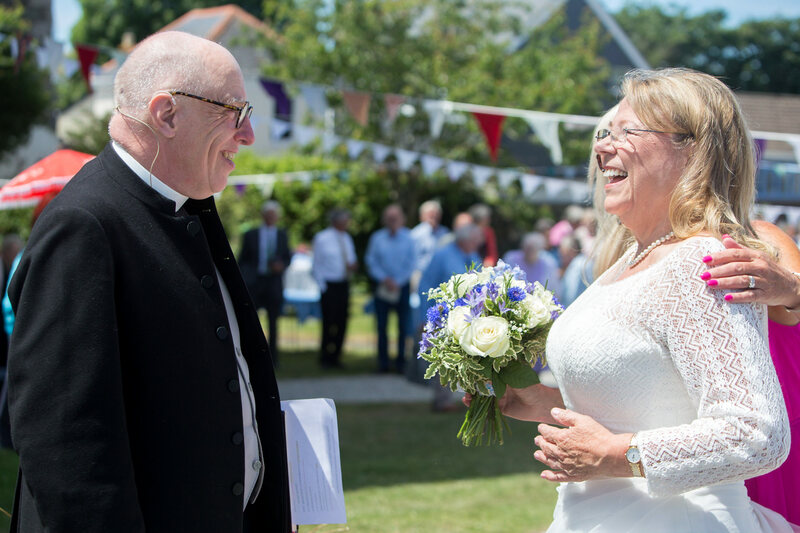 It’s a first for me this time, photographing my local vicar Fran and her now husband Graham. 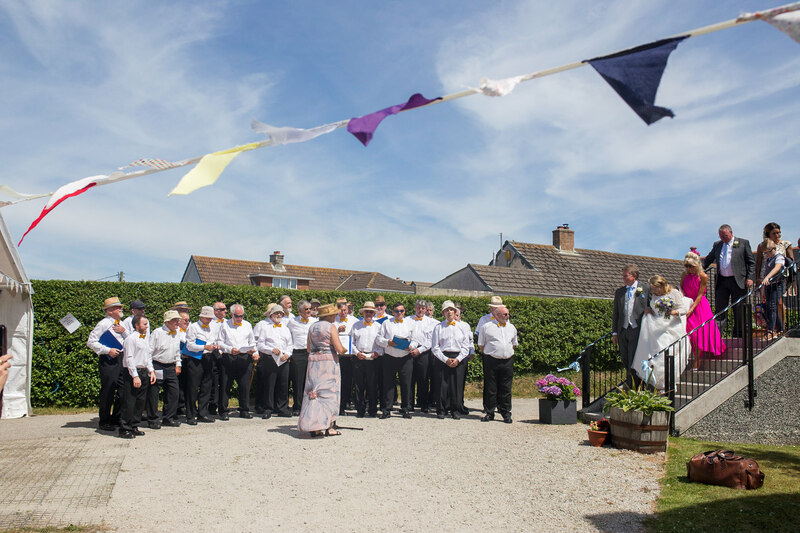 I think most of the village turned out for the day, it was quite the event. 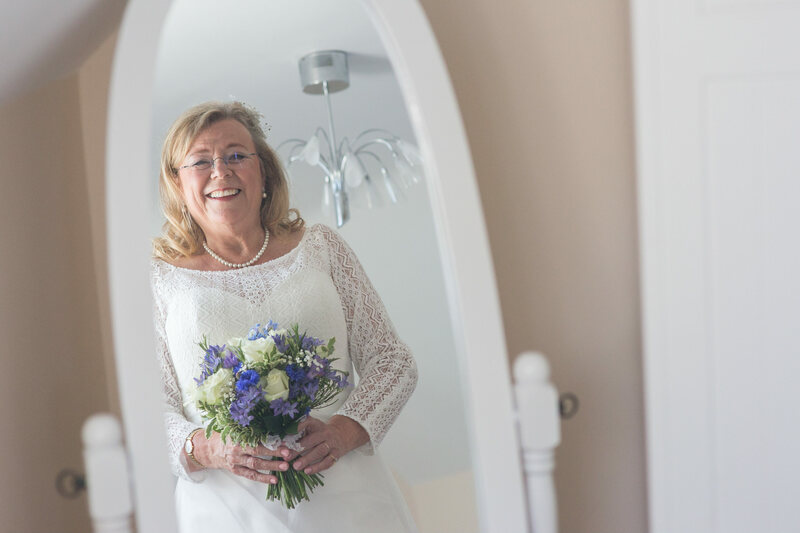 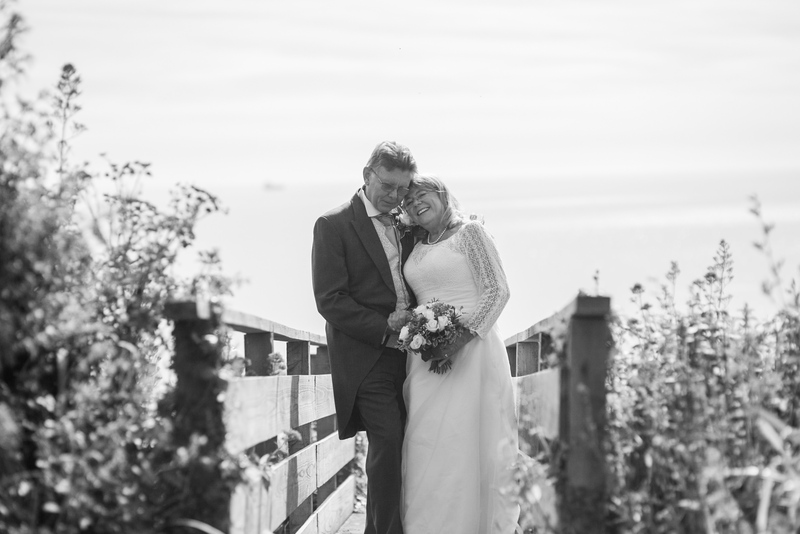 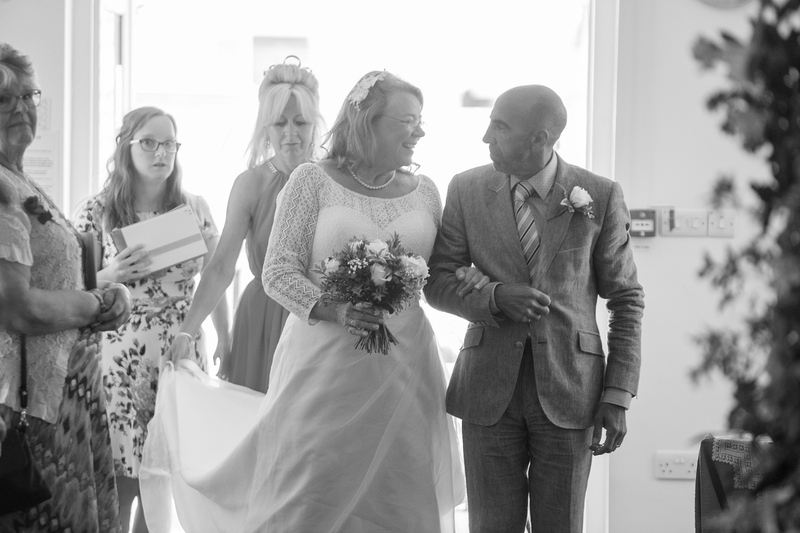 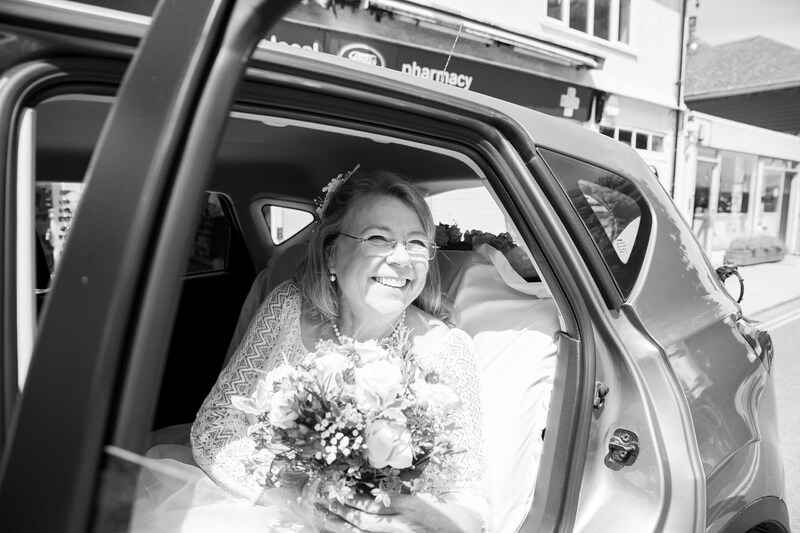 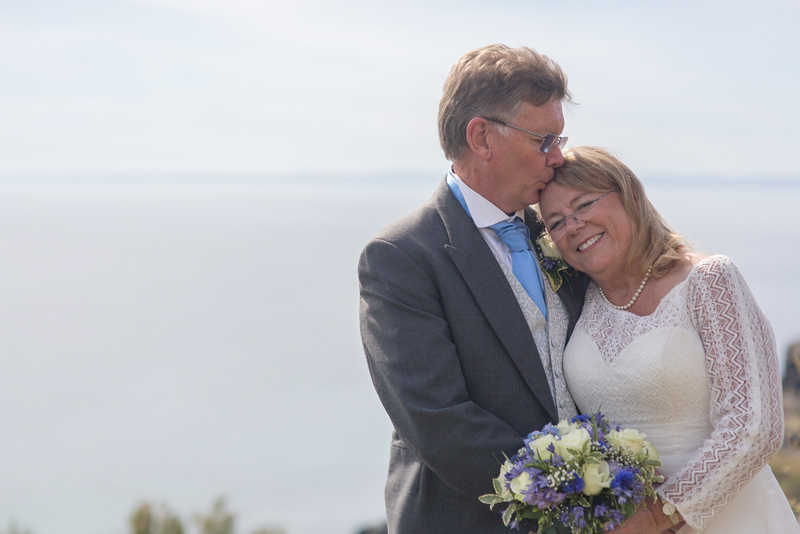 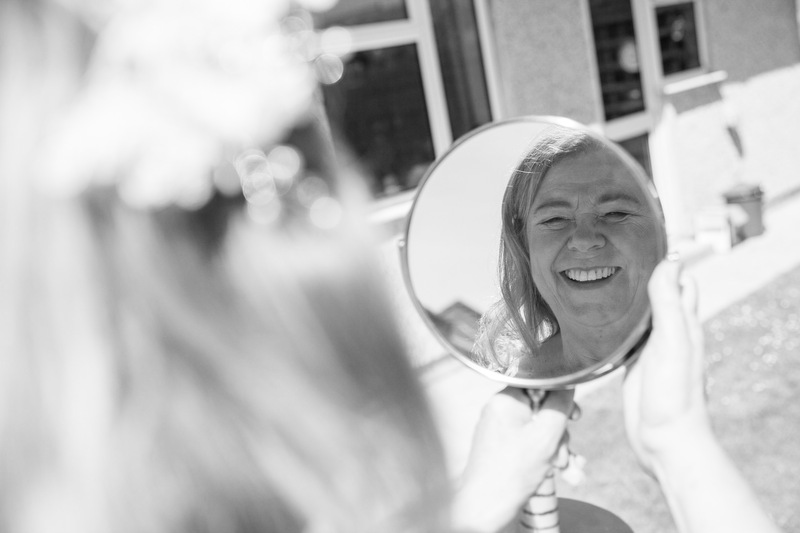 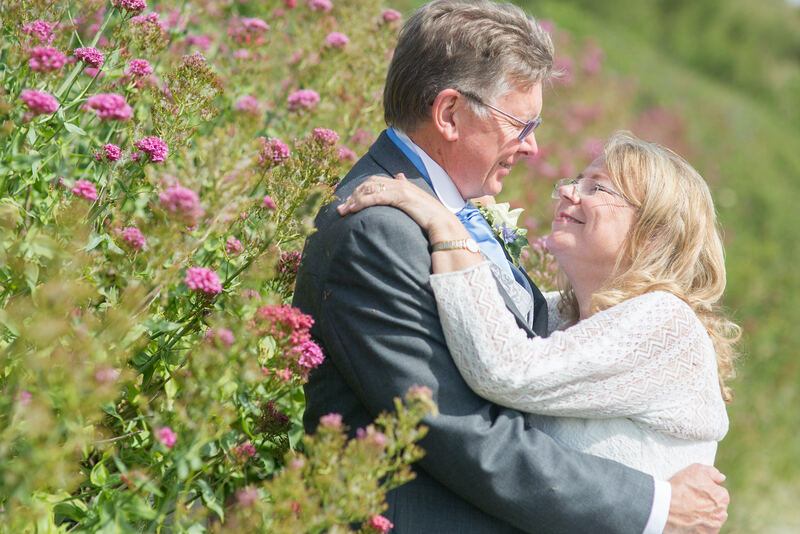 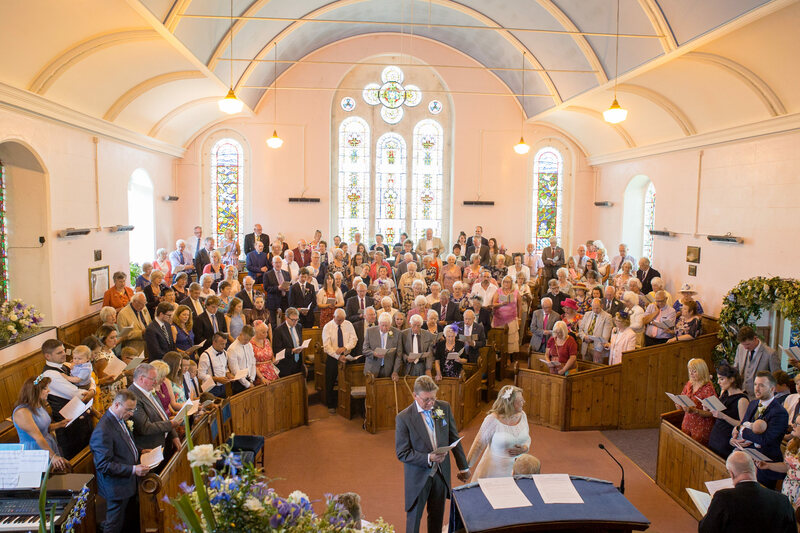 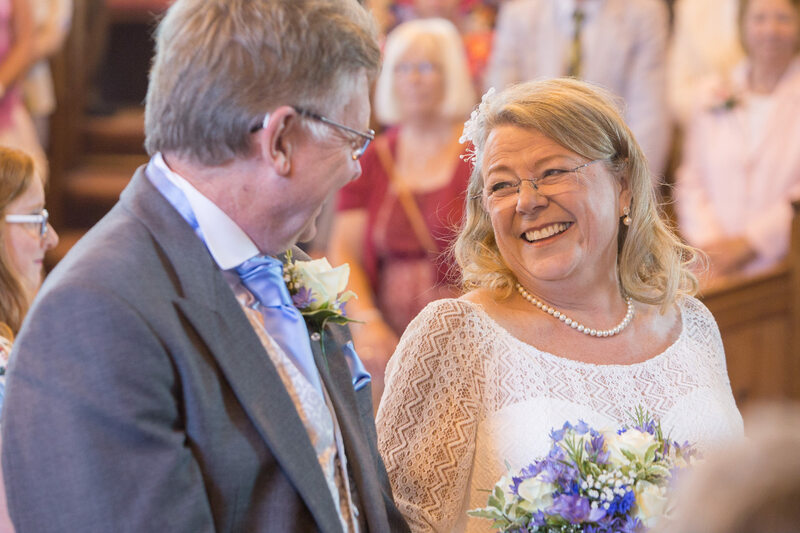 Fran got married at her own chapel – the mullion methodist chapel. 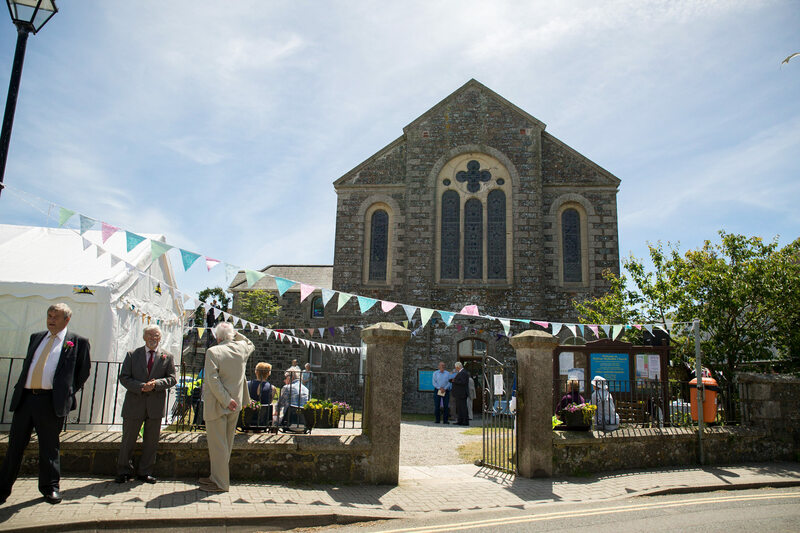 They had spent all week getting flowers and bunting ready all over the church and the grounds, it really looked spectacular! 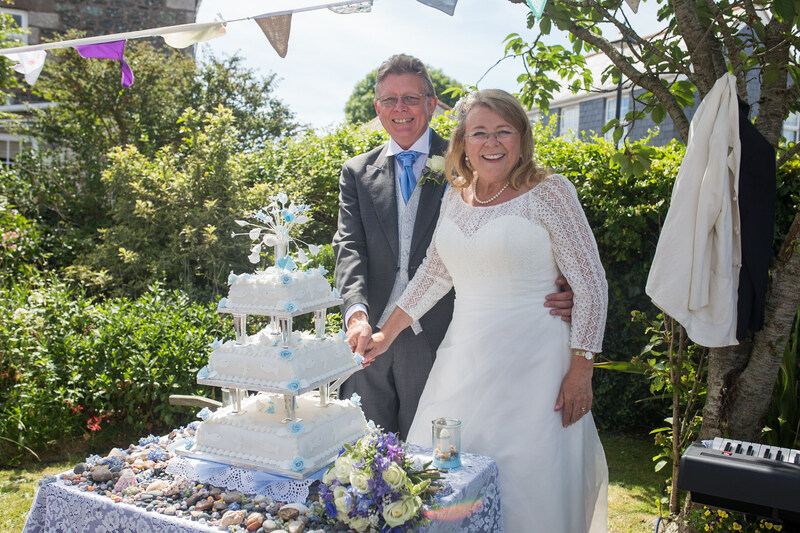 many of her parish had made cakes and savories to feed everyone attending, there was such a community feel to the whole day, with everyone from young to old turning out to share in their special day. 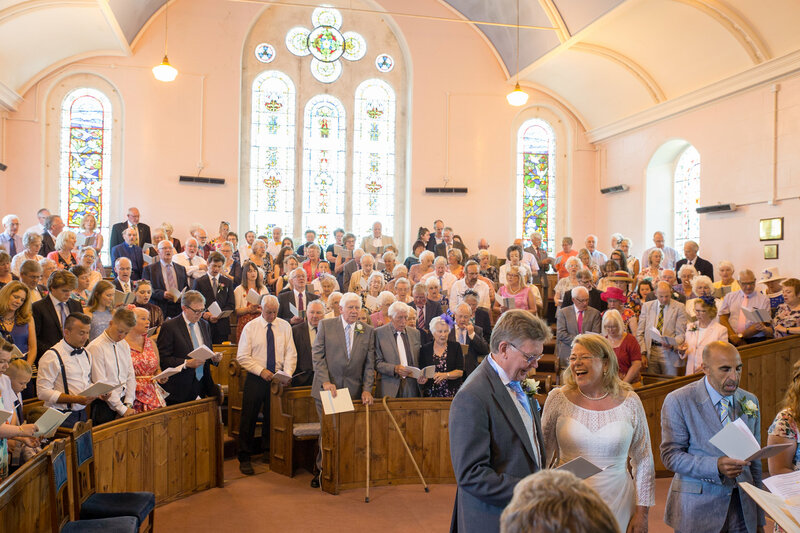 There were 3 ministers for the service, all the nearest and dearest to Fran, the chapel was so full that guests were even crowding outside also, with speakers in the grounds, everyone got to hear the wonderful service. 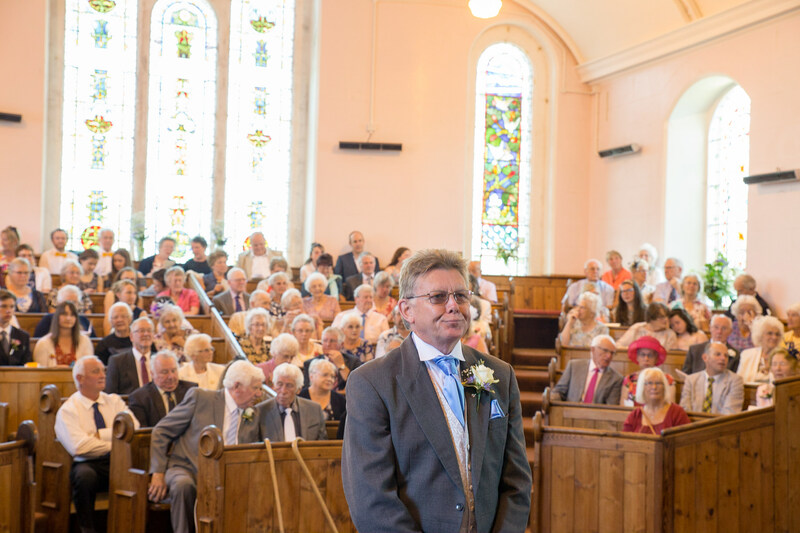 After the service, guests all gathered outside, with singers, piano player, and music for everyone, Graham even serenaded Fran with a special song. 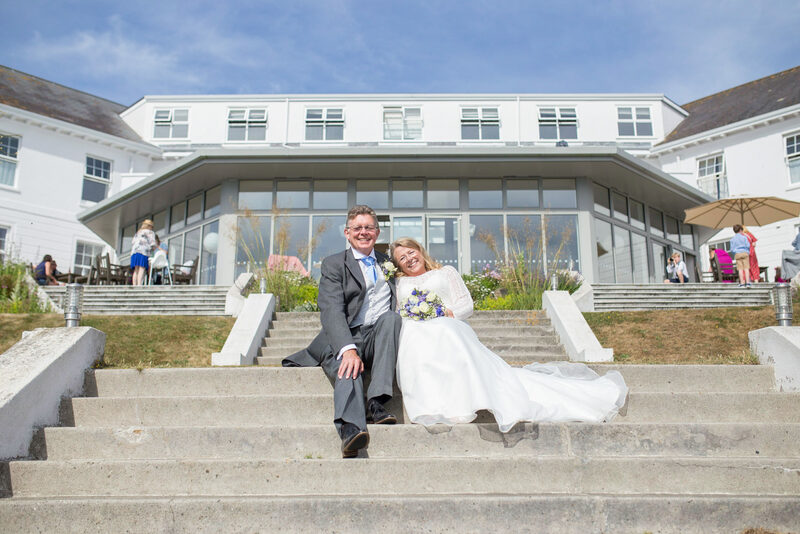 After the daytime celebrations, we went to Pollurian bay hotel for a little time out and to get some lovely portraits of Fran and Graham. 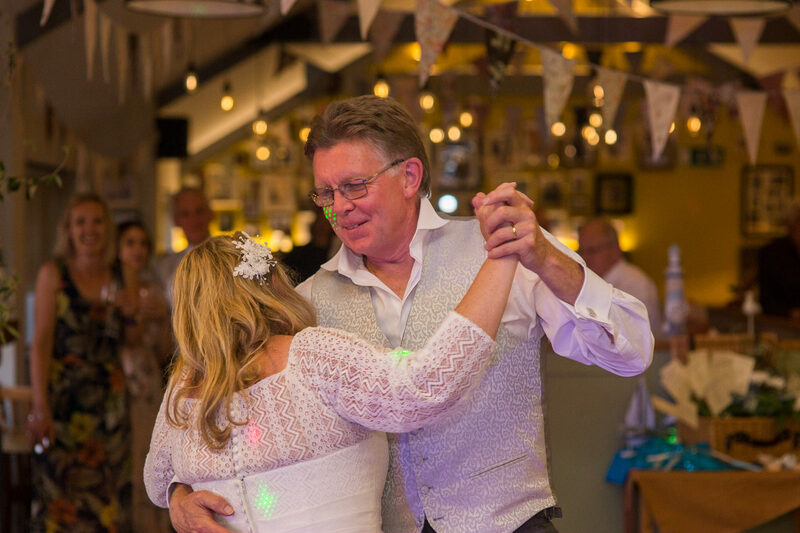 For the evening party, Family and close friends headed over to Zucchinis in Gweek for a wedding breakfast and disco. 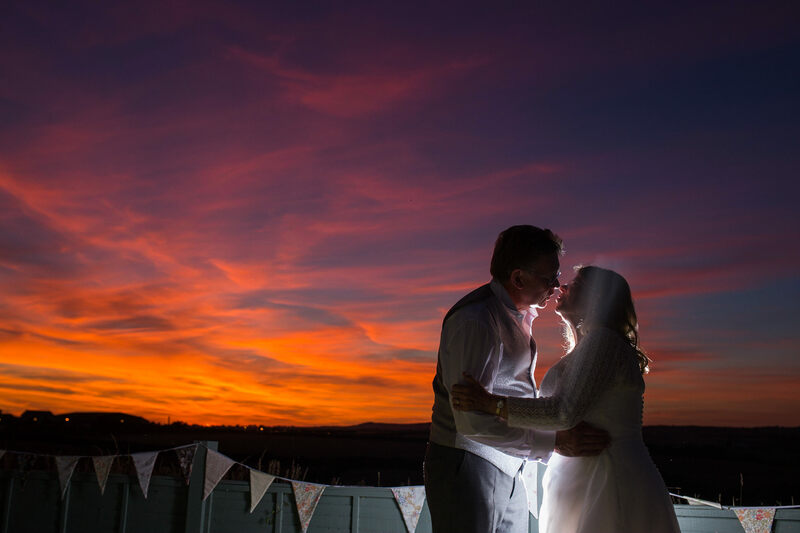 we were blessed with an incredible sunset to finish the day. 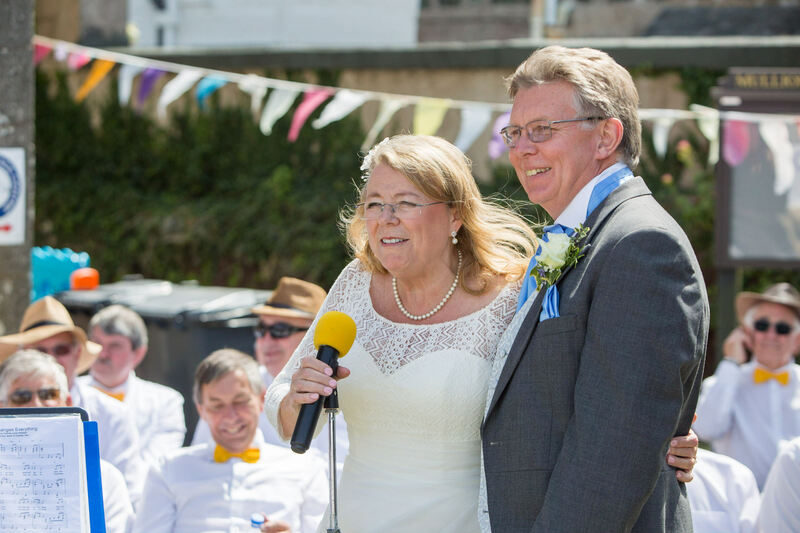 thanks so much for having me Fran and Graham, such a fantastic day and I was honoured to be part of it. 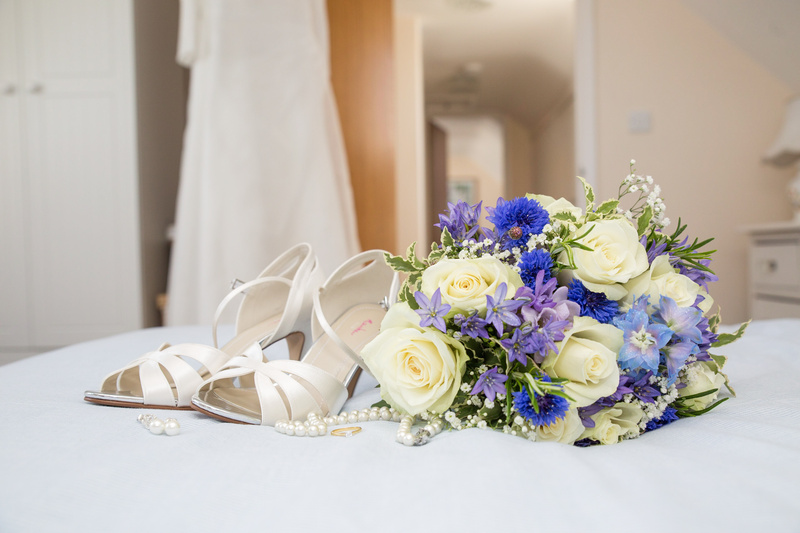 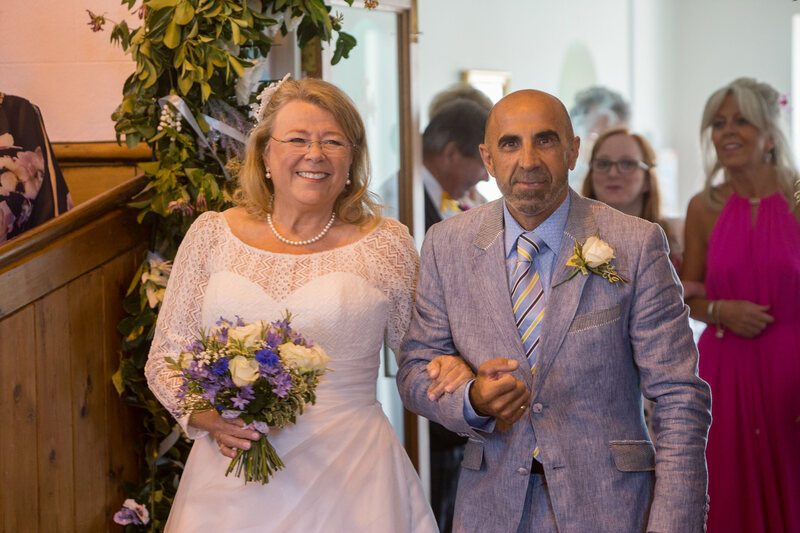 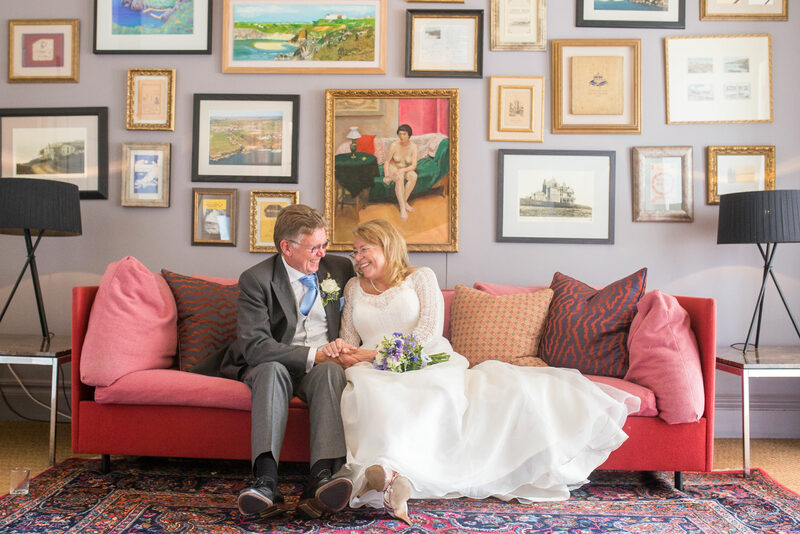 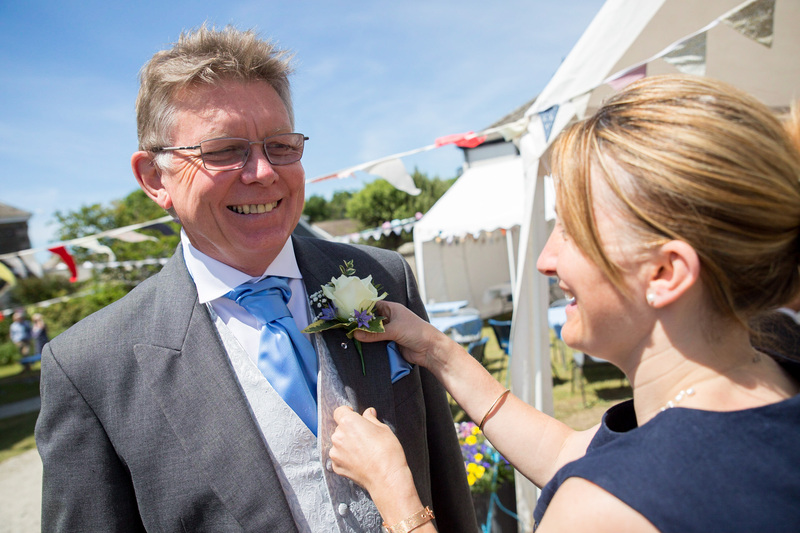 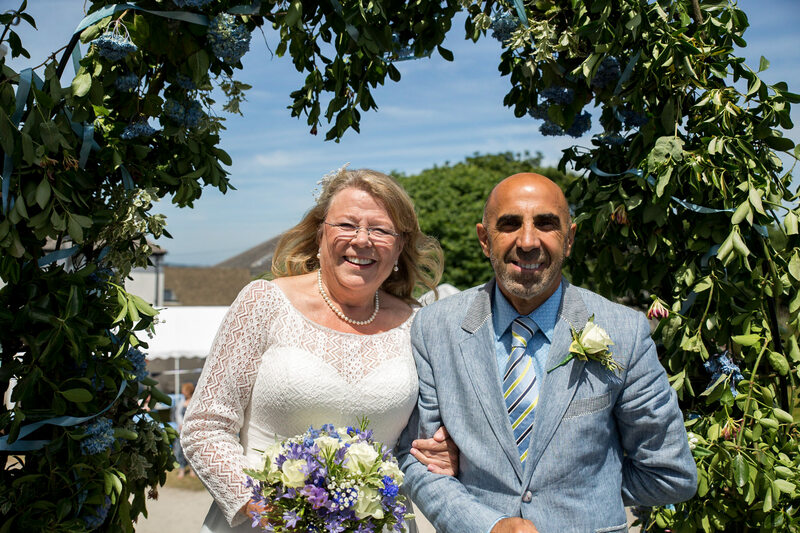 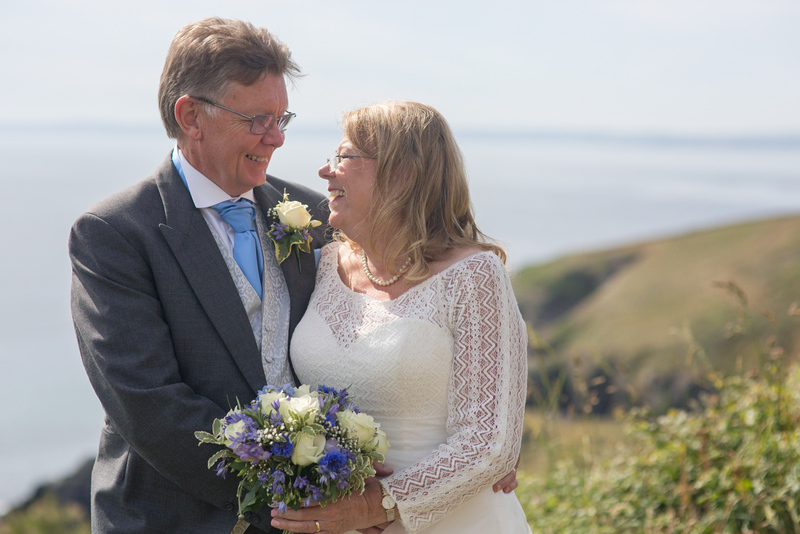 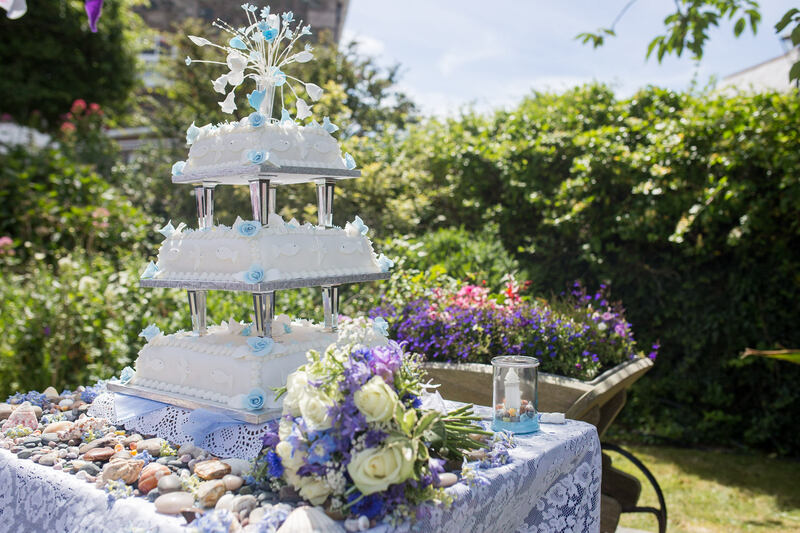 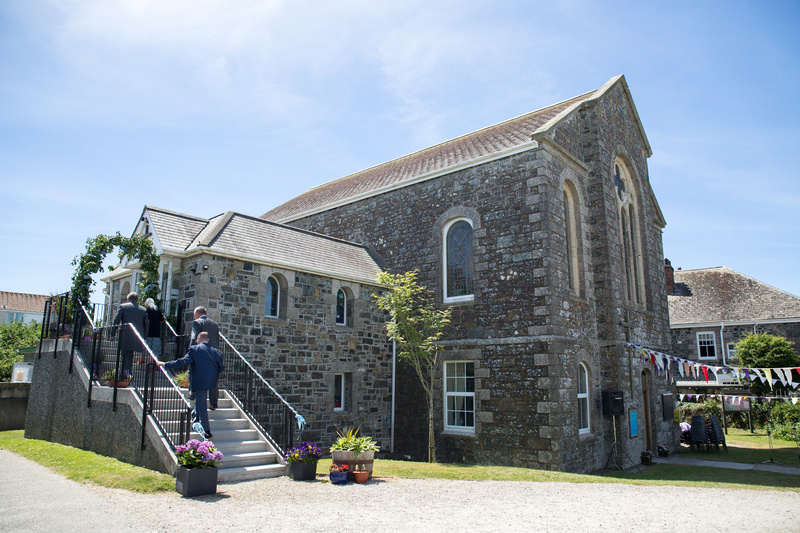 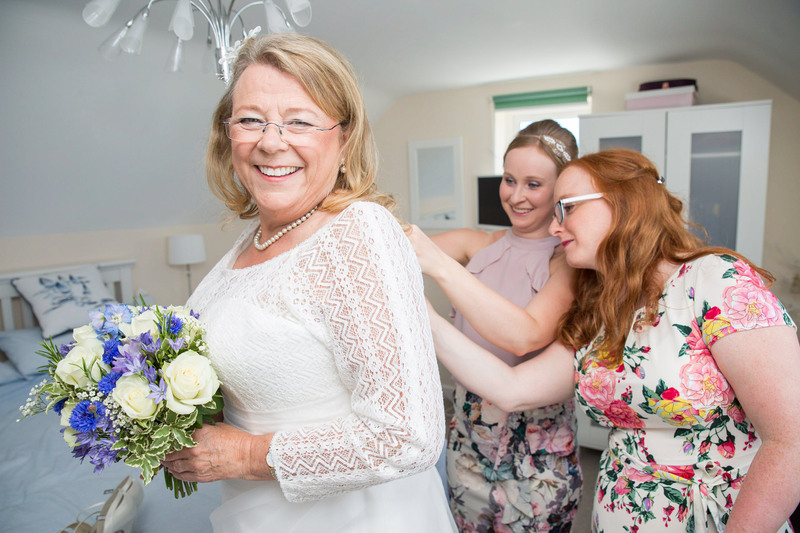 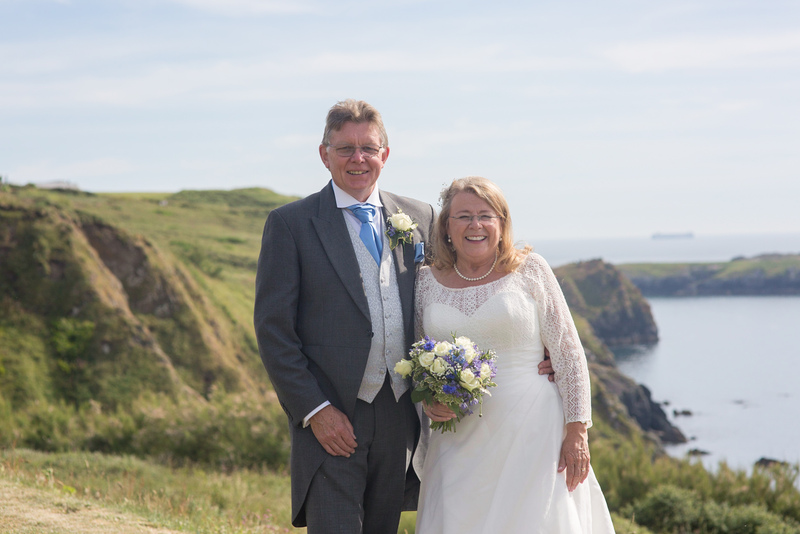 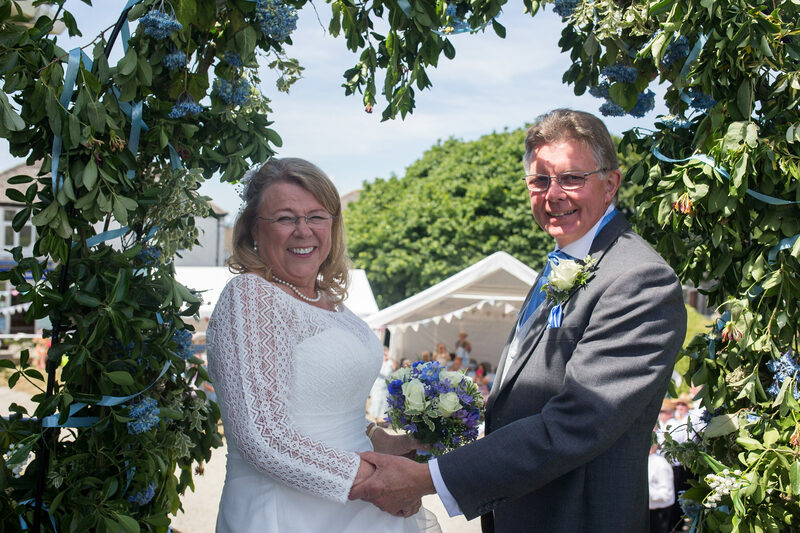 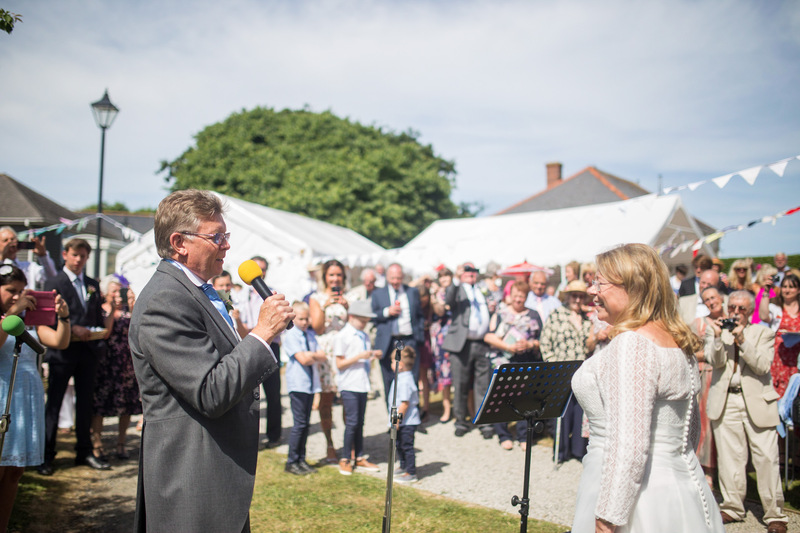 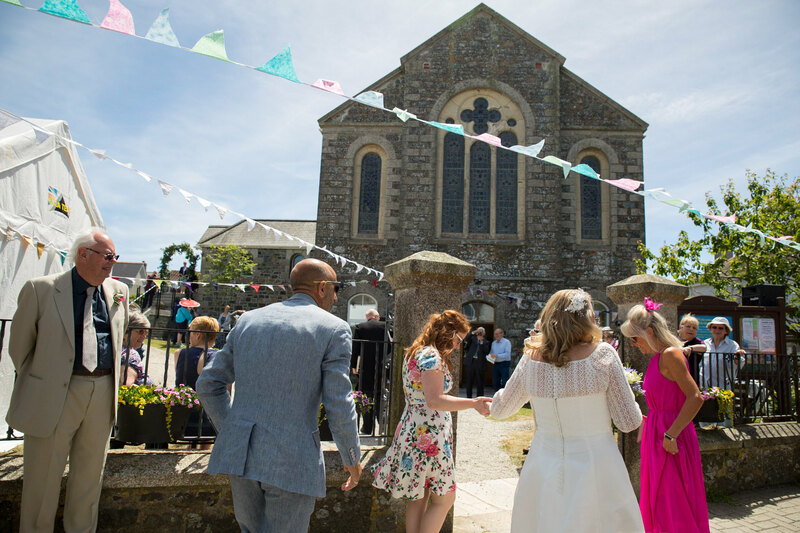 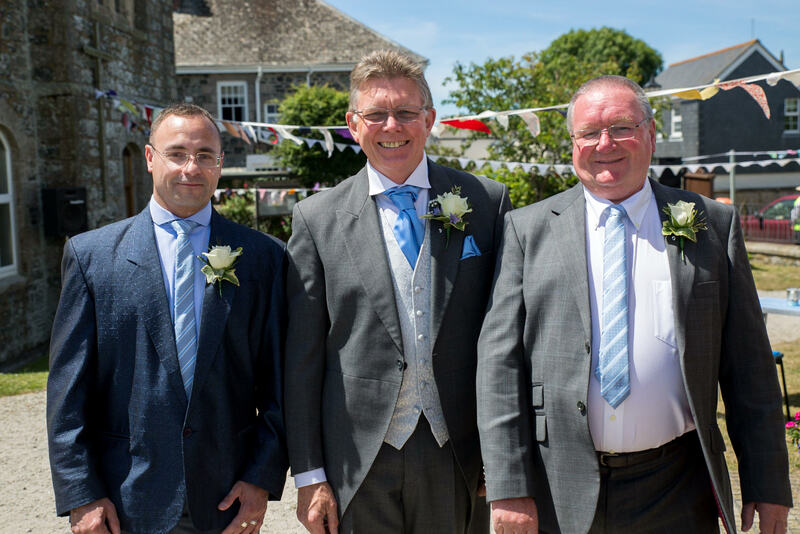 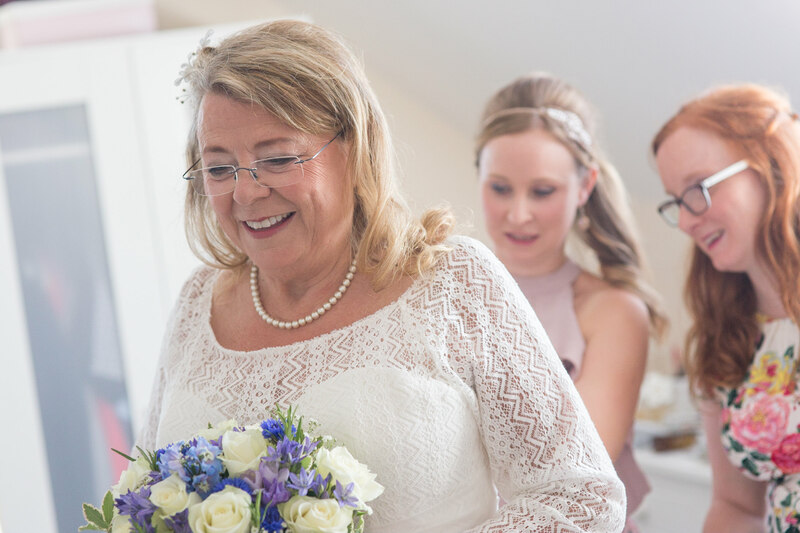 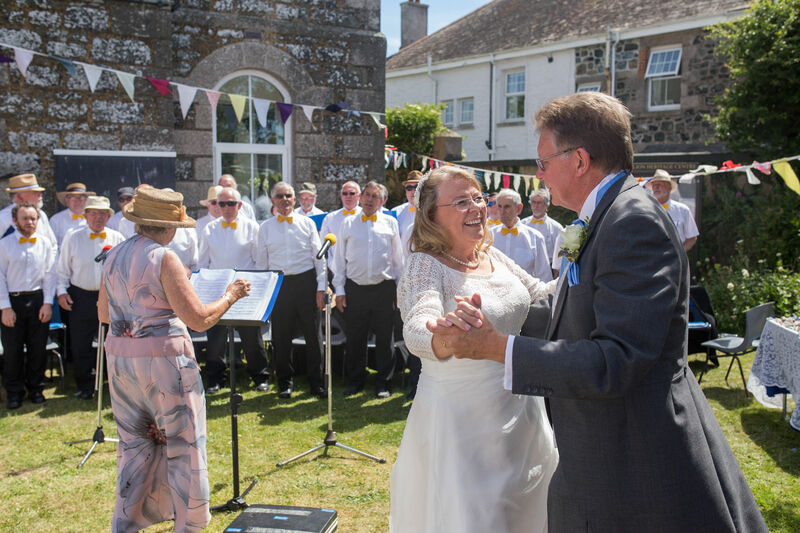 This entry was posted in Real weddings and tagged cornwall wedding photographer, helston wedding photography, Mullion methodist chapel, mullion methodist church, mullion wedding, Mullion wedding photographer, Pollurian hotel, zucchinis gweek, zucchinis wedding venue.